Just like being Bikini ready hydrated skin is always in! 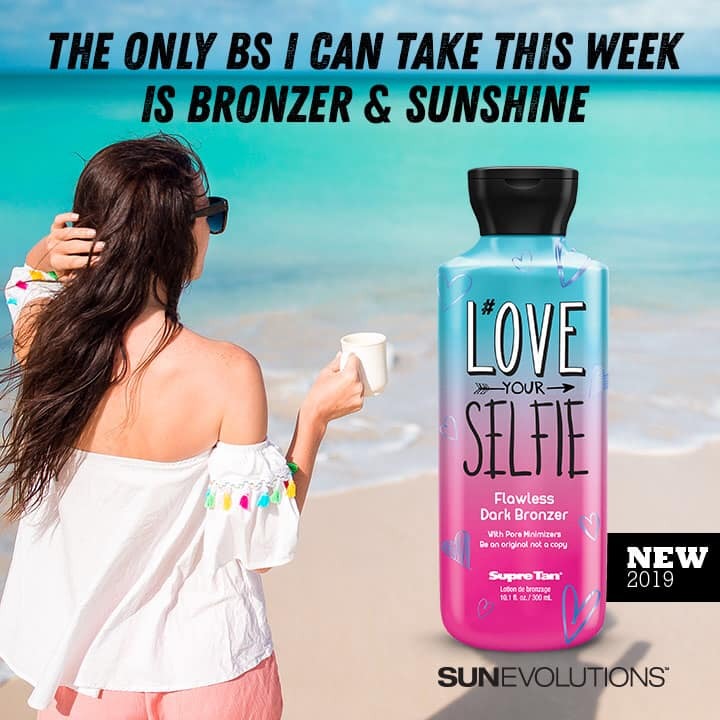 Allow Bikini Body to be your new tanning BFF! 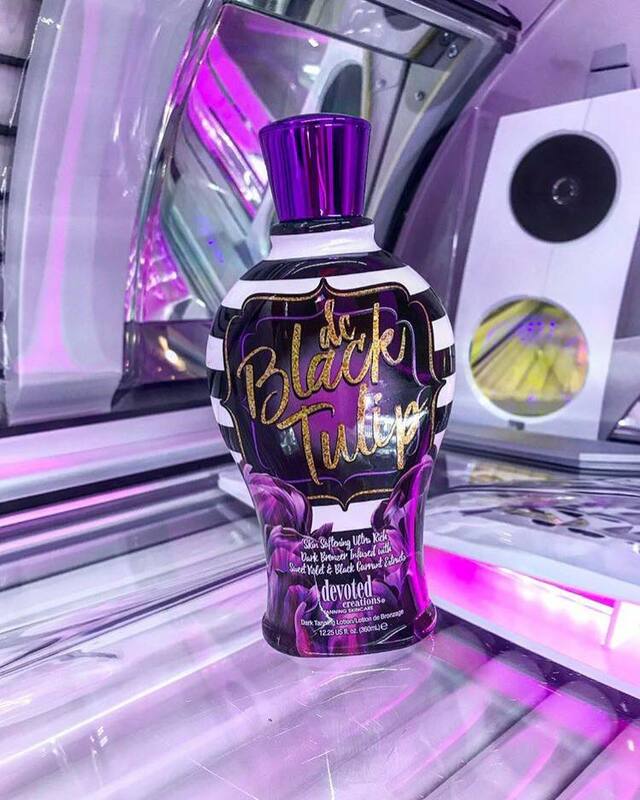 This Ultra-rich tanning butter will deeply nourish and darken skin while also tightening, toning, and reducing the appearance of cellulite. Complexion correctors counteract skin sagging for flawless, highly-sought after results. This bronzer-free tan enhancing blend will work overtime to maintain your Bikini Body all year round! 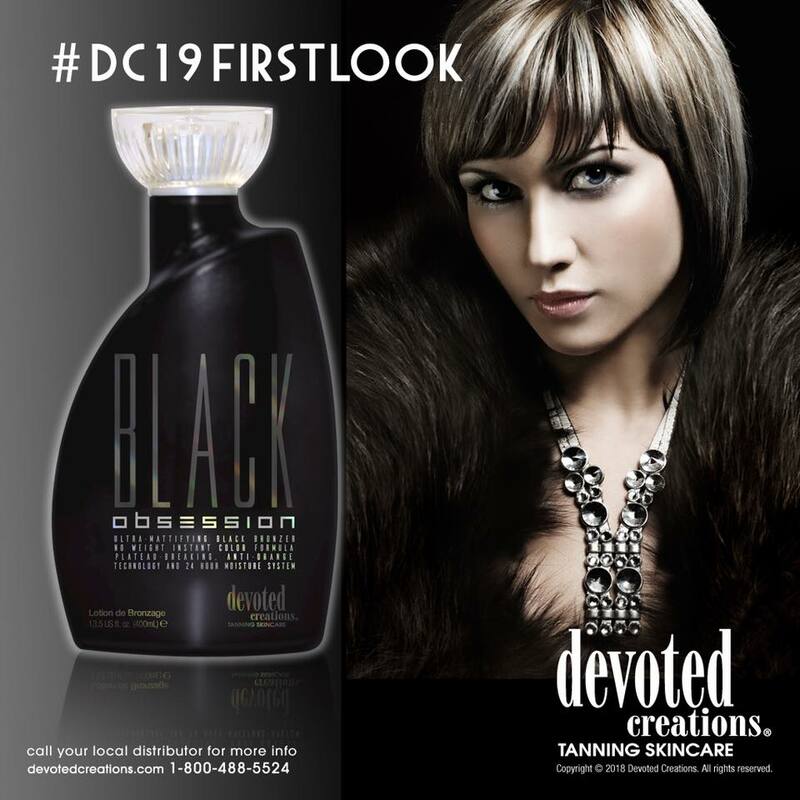 Super dark bronzing blend combines DHA with natural and cosmetic bronzers to provide a deep, dark, long lasting color. Advanced hot action formula that helps to increase microcirculation for faster, darker results. Liquid Glass – A “Break-through” ingredient found in many high-end face lifting and tightening skin creams. This potent anti-aging, wrinkle reducer also helps to shrink and minimize the appearance of pores. Seaside Sunset Moisturizer - Btl - Skin Care By Devoted Creations This ultra-hydrating formula is ideal for anytime your skin needs extra hydration. Seaside Sunset utilizes the deeply nourishing natural ingredients Sea Salt, Coconut Oil, and Cucumber in an Aloe Vera based crème designed for results you can see and feel. Added Seaweed and Starfruit extracts detoxify to keep skin ultra-soft. Take a walk on the sunny side and embrace your Sunset state of mind. Daily detoxifying body moisturizer that doubles as an after-sun skin hydrator. Seaweed – Provides superior hydration as well as anti-aging and anti-inflammatory benefits. Starfruit – Detoxifies while toning, tightening and reducing the appearance of fine lines and wrinkles. Hypoallergenic Nut free, Vitamin E free, Wheat free, Vegan formula.